Izumi Sakai was a Japanese Pop singer, song writer, and member of the group Zard. 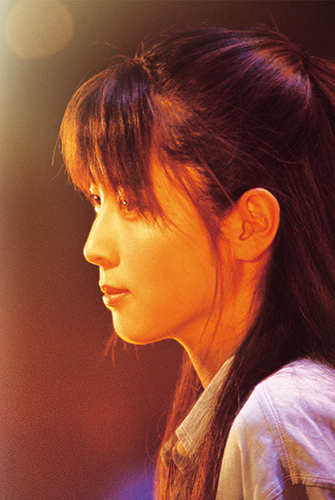 Zard (ザード) was a Japanese pop rock group. Originally a group of five members, with lead vocalist Izumi Sakai as group leader. However, Sakai was the only member who stayed on in the group while others joined and left regularly. Gekijouban Detective Conan Shudaikashuu "20 All Songs" / 劇場版 名探偵コナン主題歌集 "20 All Songs" / Gekijouban Detective Conan Shudaikashuu "20 All Songs"